The Black Diamond Fast Road/Competition Clutch is dual purpose - flexible enough to be used on the road yet performs well on the track. Made from 100% kevlar the drive plate is lightweight with a higher burst strength than the Fast Road - strong and capable of withstanding the high temperatures generated by competition speed. 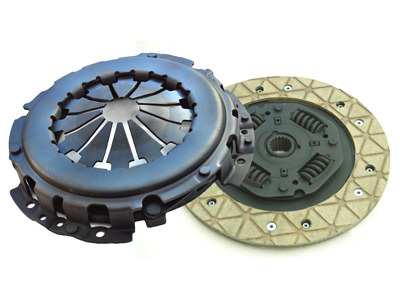 This clutch is designed for high revving engines where the vehicle’s power has been increased 25-30% above standard. So for spirited drivers who dare to enjoy track days as well as the skill of fast road driving and competitions, this dual performance clutch is a great option.